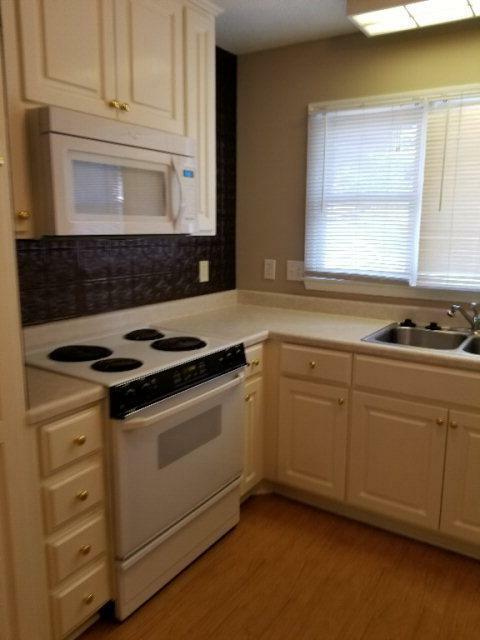 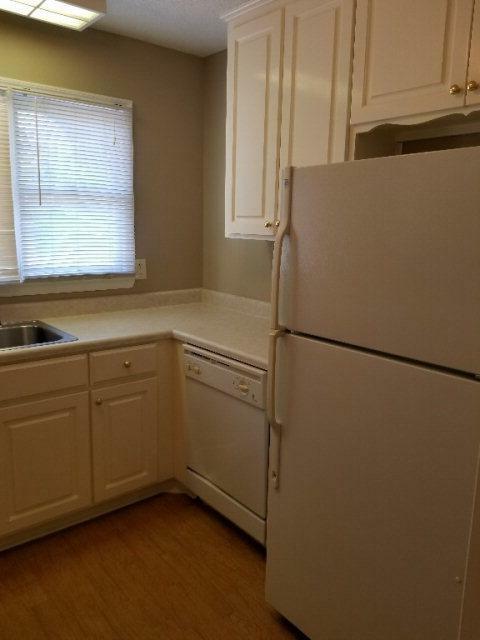 One of the newer units at Sherbrooke this 2 BR, 2 BA home is in excellent condition. 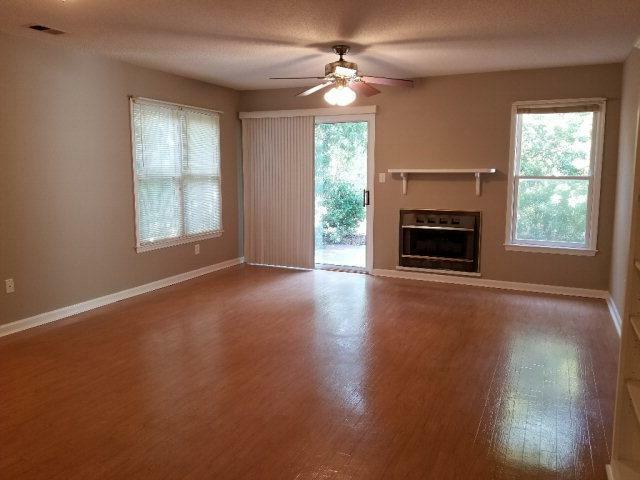 With a single garage, an updated master bath and lots of privacy this unit is the perfect place to call home. 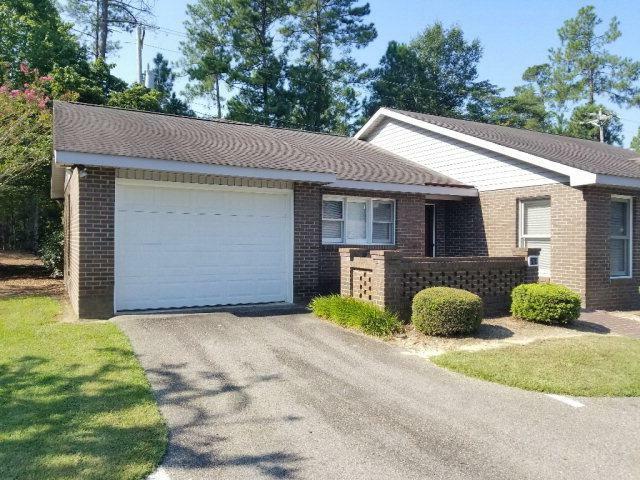 Listing provided courtesy of Guy Mccook of Hasty Realty.